At Mayville we believe it is crucial to inspire children at a young age and make them passionate about reading, expanding their imagination, knowledge, and vocabulary. 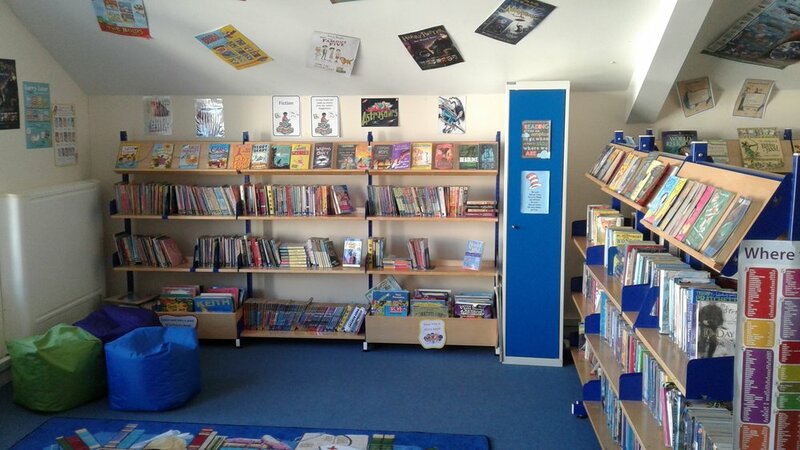 In our Junior Library our pupils are able to experience all reading has to offer. Stories are brought to life by a regularly updated stock of inspiring titles and questions are answered in the non-fiction section; always remembering that the internet may be fast but it is not always the most accurate place to gather information, to or satisfy a curious mind. 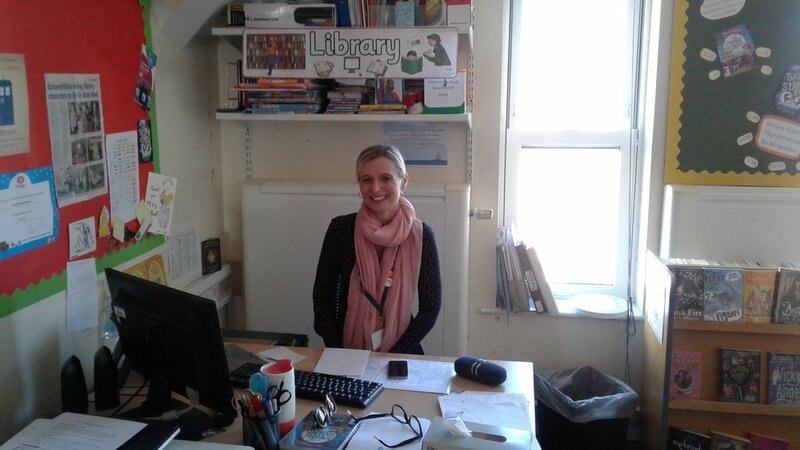 The librarian is in a unique position to promote reading and to guide pupils through their learning experience supported by the readingcloud. This interactive library system allows pupils to create their own reading profiles, add their home library and publish book reviews and even blog content for their classmates to read. From Key Stage 2 we also offer free access to an eBook library where pupils can log in, both on school and personal devices, to choose titles from the catalogue. As well as this, pupils are supported by weekly library lessons, access to The Day an online children’s newspaper, and a pupil librarian scheme which sees them included in the running of the library, book purchases and even the planning of Book Week. This is the highlight of the Library year in the form of a week-long themed celebration of reading and authors. 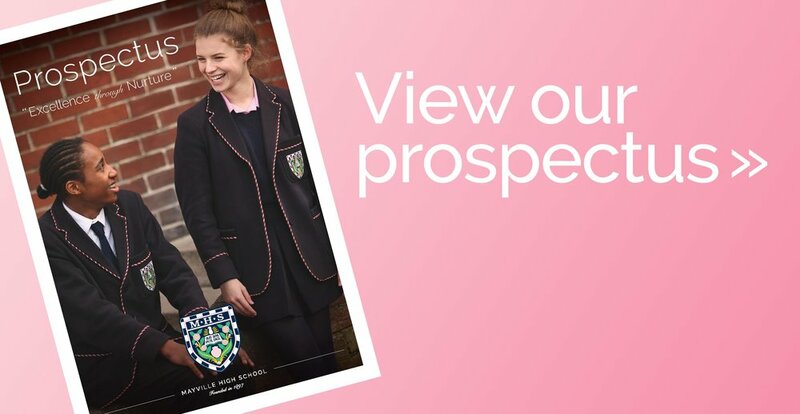 It sees all pupils from Pre-prep and Junior School take part in workshops, competitions, fancy dress, quizzes and author visits from the likes of Guy Bass, Neal Layton and, Sue & Paul Hendra Linnett. This buzz around reading is continued in the summer term by our involvement in the Portsmouth Book Award scheme where pupils in specific year groups read a selection of books, vote for their personal highlight and then attend a celebratory, usually rather loud and excitable, award ceremony for the winner.